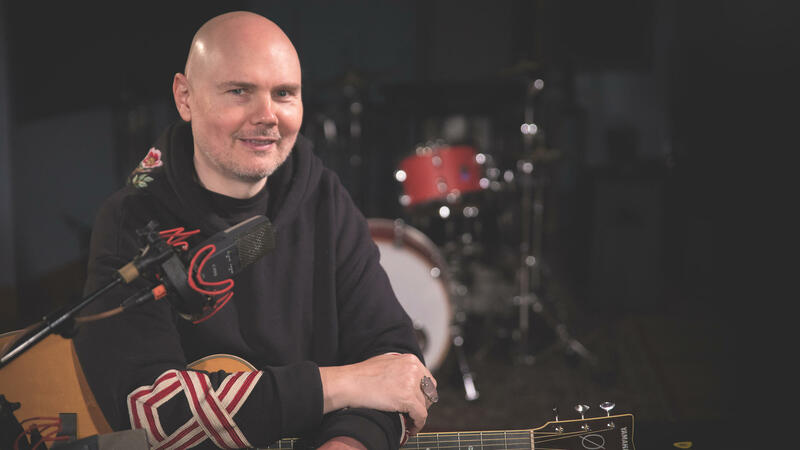 William Patrick Corgan inside the World Cafe Performance Studio. 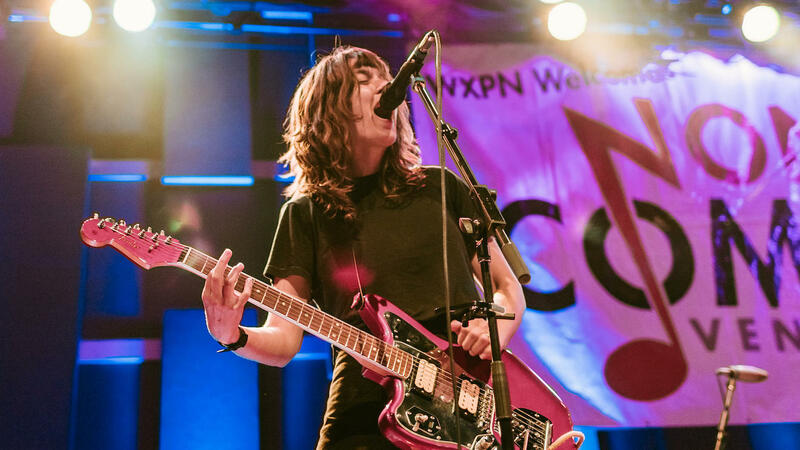 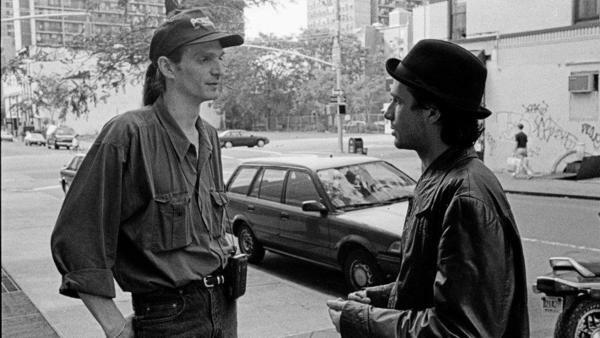 Looking back on the past year of some incredible sessions this week, World Cafe is digging into the archives for some of its best performances and interviews since last July. 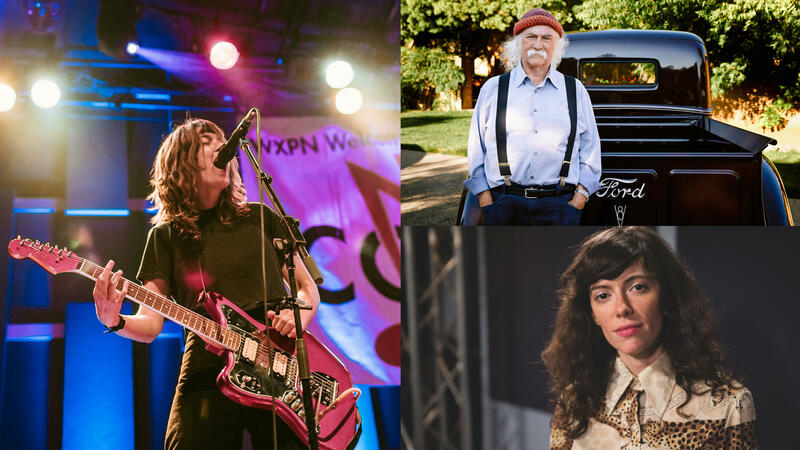 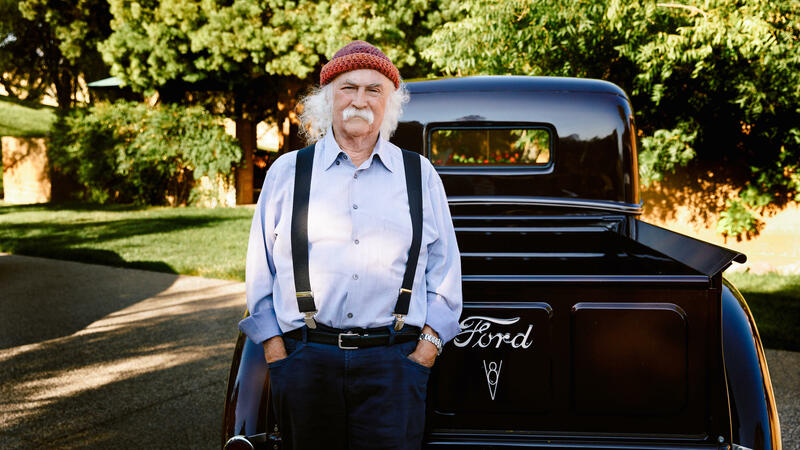 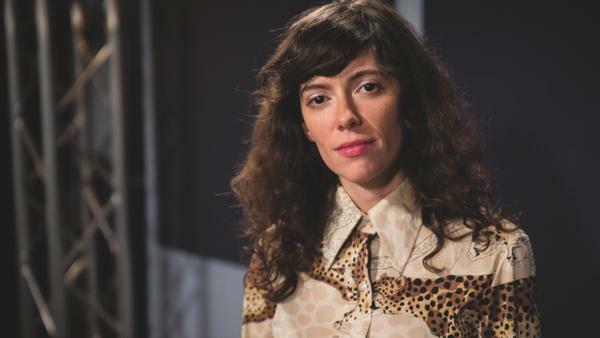 You'll hear sessions with artists including singer-songwriter Natalie Prass, "the Croz" himself, David Crosby, Australian rocker Courtney Barnett and more.